Through the practices described below, we actively seek to build the healthiest soil possible. 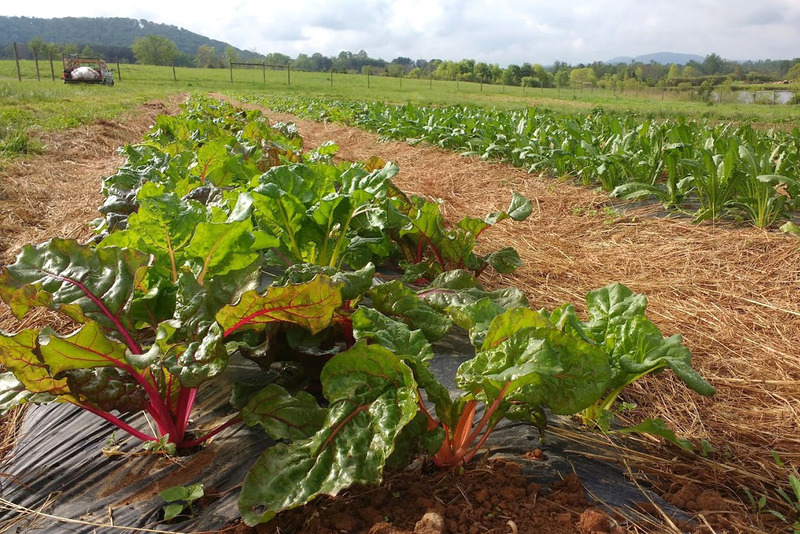 Healthy soil is a cornerstone of sustainable organic agriculture and results in numerous benefits including increased plant vigor, food quality, water retention and biodiversity. 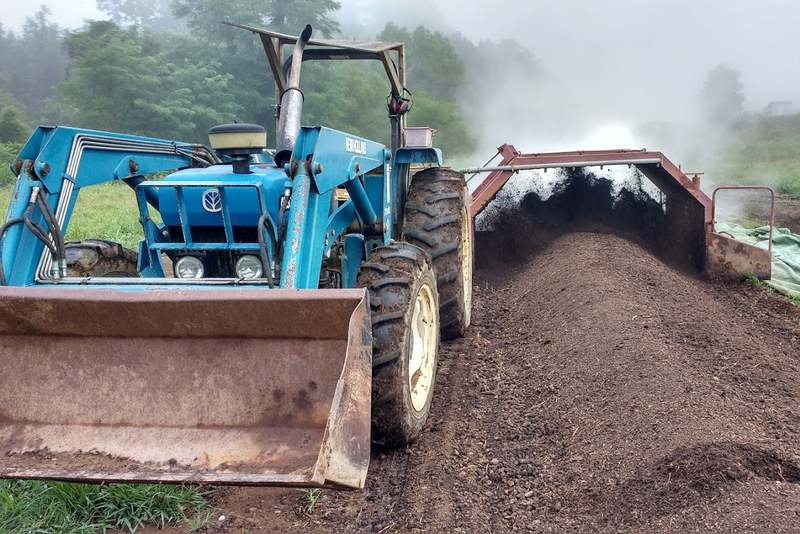 We make compost on a relatively large scale on the farm in order to inoculate our soil with beneficial microbes and activate the soil biology. We consider soil to be a living organism and compost making is a major component in our program of encouraging good soil health. We use mechanization of the process so that our compost matures relatively quickly and reaches and holds a temperature of around 145F for 15 days. This type of environment kills weed seeds and potential pathogens and encourages a flourishing community of beneficial microbes. 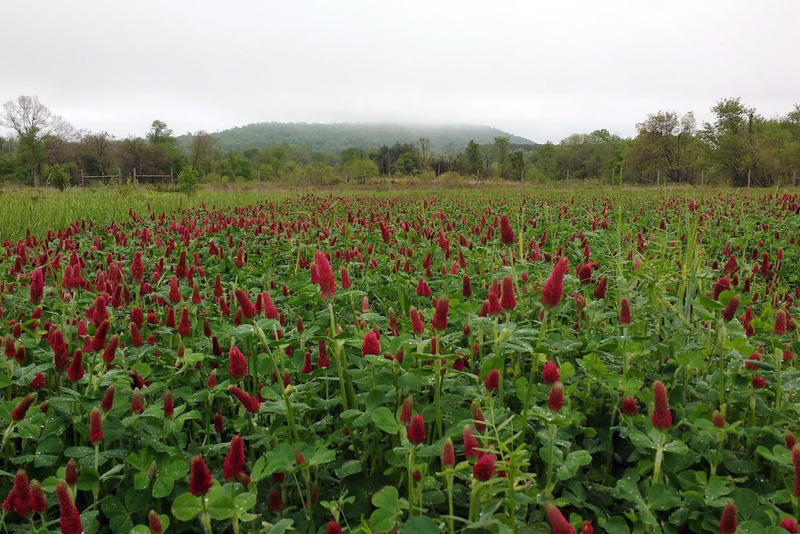 The Farm at Sunnyside places high value on the ability of cover crops to encourage good soil health, prevent erosion, build organic matter and sequester carbon. We grow a wide diversity of cash crops, but we also plan our rotation to include a large mix of cover crops throughout the season. 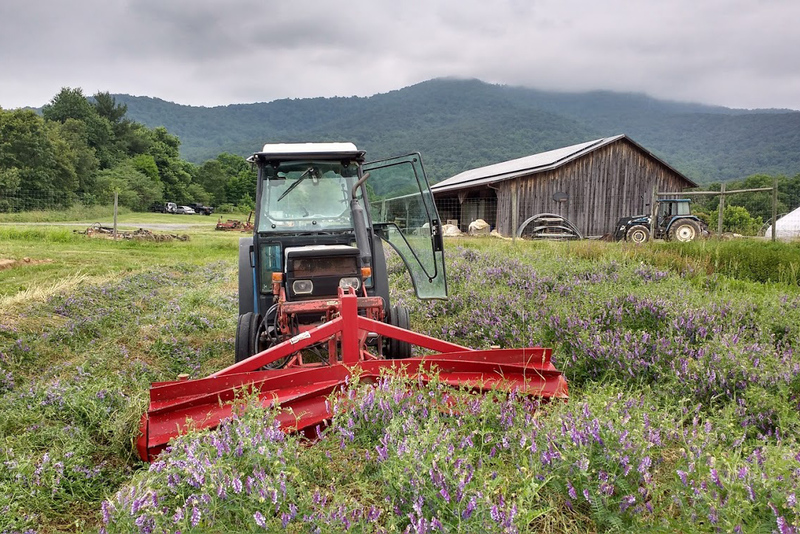 While there are many obvious benefits that this practice provides – for example, the ability of legumes such as clover to fix nitrogen and reduce our fertilizer input – we are also using cover crops like buckwheat to provide habitat and food for our honeybee and native bee populations. We believe strongly in growing a wide variety of crops not only to supply our customers with a great selection but also because we feel that the increased diversity in our agricultural fields contributes to a healthier farm ecosystem. We rotate crop families in our fields, both cash and cover crop, year to year so that pests and diseases are not able to take hold and become a recurring problem. By rotating crops which have each different nutrient needs obtained from the soil, we are better able to maintain soil health and fertility. 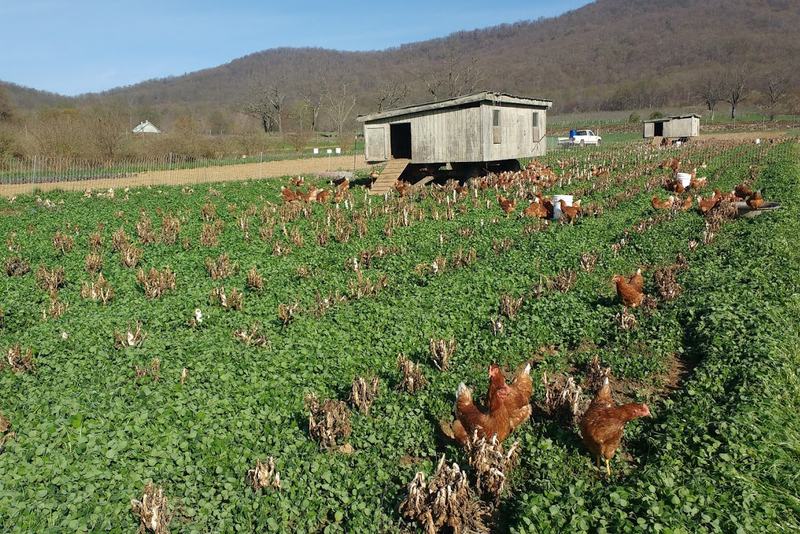 We have a flock of approximately 250 hens that we rotate throughout our vegetable and cover crop fields. We love our chickens not only for their delicious eggs but also for the advantages that this rotation provides. Specifically, the birds improve the fertility of our vegetable growing land and also eat weed seeds and pests along the way. This harmony of raising animals alongside our vegetables is just another example of the multiple functions that our farm strives for. 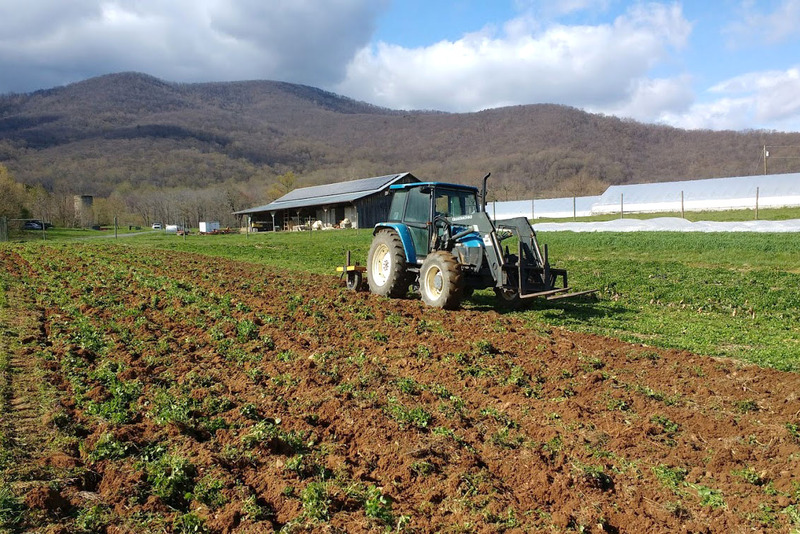 On the farm, we use a variety of mulches for a number of important reasons. Throughout the season, we try to keep the ground covered to mimic nature and keep our soil microbial life happy. 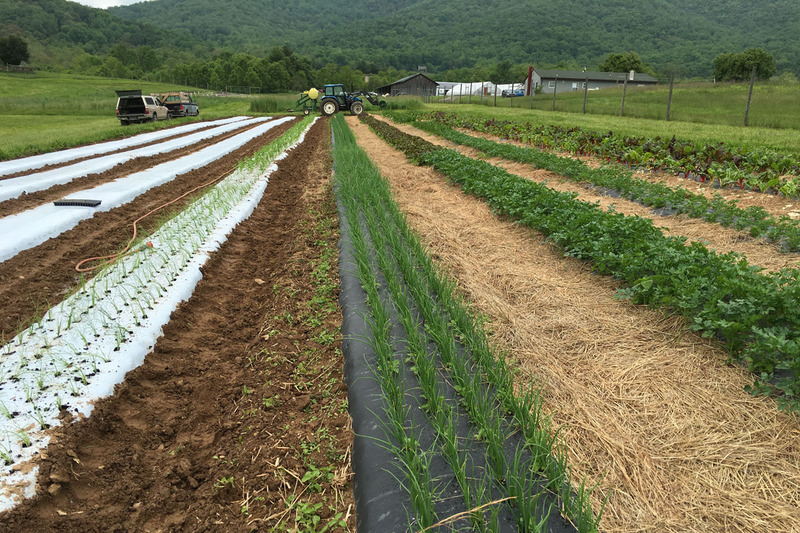 When our fields are not in cover crop and are instead growing vegetables, we often utilize mulch interspersed with the crop. This mulch retains moisture in the soil and thereby conserves water. It also reduces rain splash, which keeps our veggies looking beautiful while also helping to limit the spread of plant diseases. We often use hay or straw mulch, which has the added benefit of increasing organic matter and improving soil fertility. As vegetable farmers, we often use tillage to prepare the soil in our fields and to have a clean bed in which to seed or plant into. Unfortunately, tillage is very harsh on soil microbial life and also breaks down organic matter and releases carbon into the atmosphere. Knowing this, we are making concerted efforts to reduce our tillage by employing a number of tactics. One example is using a tool called a roller crimper which kills mature cover crop without tilling it into the soil. This rolled cover crop provides a thick mulch that we can then plant either cash crops or cover crops into. When tillage is necessary, we try to time it appropriately to cause the least amount of damage possible. We make sure that soil moisture levels are just right, and we try to not till before big weather events which would leave our ground bare and more prone to erosion. When we do till, we generally use a tool called a rotary spader, which is much gentler on soil structure and biology than a conventional rototiller. The Farm At Sunnyside sells weekly at three farmers’ markets. Come visit us Saturday mornings in Rappahannock County or Falls Church and Sunday mornings at Dupont Circle. The Farm hires 5-6 seasonal workers each season to help with all aspects of food production and marketing. Applications are reviewed starting in November.